Rogers Chapel Rd Clover, VA. | MLS# 40350 | PALMER PROPERTIES OF VIRGINIA LLC (434)575-2417 - We specialize in RESIDENTIAL, FARMS, BUILDING LOTS, ACREAGE AND COMMERCIAL properties in SOUTH BOSTON/HALIFAX COUNTY, CLARKSVILLE/MECKLENBURG COUNTY, DANVILLE AND SURROUNDING AREAS. 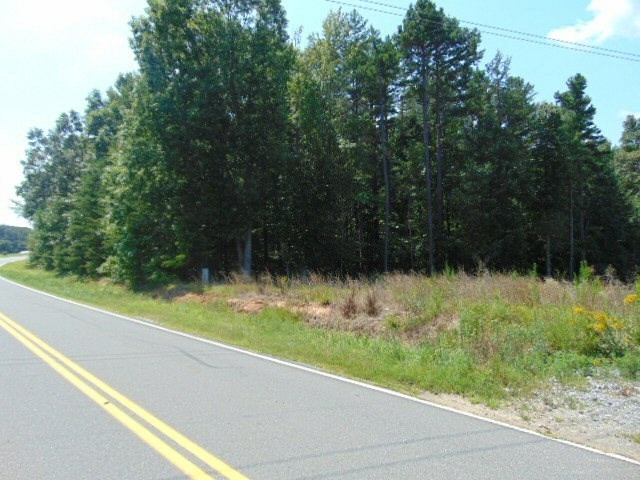 This property has road frontage on Rogers Chapel Rd. It is all wooded with mixed timber with mostly mature trees. There is some timber value. Residential property boarder the eastern side of the property.